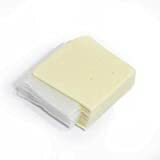 Save on Havarti at Smokey Robinson Foods. 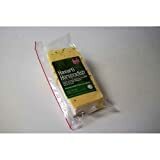 Top brands include Roth Kase, Cheese Express, For The Gourmet, Anco Fine Foods, Sargento, & Gourmet555. Hurry! Limited time offers. Offers valid only while supplies last. 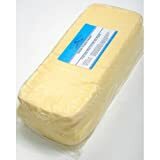 Roth Kase Ostenborg Plain Havarti Loaf, 9 Pound - each. 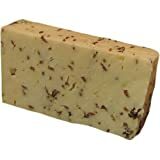 Ostenborg Dill Havarti Cheese Loaf, 9 Pound - each. 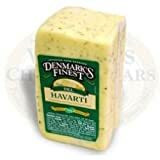 Denmarks Finest Danish Havarti Dill Cheese Loaf, 9 Pound - 1 each. 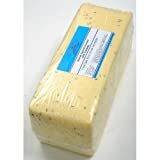 Roth Cheese, Horseradish and Chive Havarti Slices, 1.5 Pound -- 8 per case.